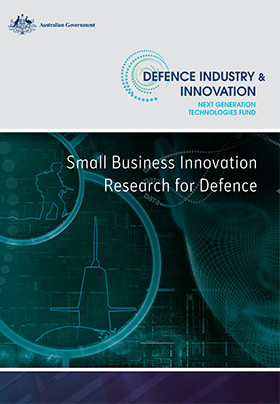 The Small Business Innovation Research for Defence (SBIRD) program provides an opportunity for small to medium enterprises to undertake research projects which have the potential for future Defence application. The SBIRD program is managed through the Next Generation Technologies Fund. Drawing on the successful US Small Business Innovation Research program, the program will help small businesses explore their technological potential through research projects aligned with Defence's strategic research priorities.